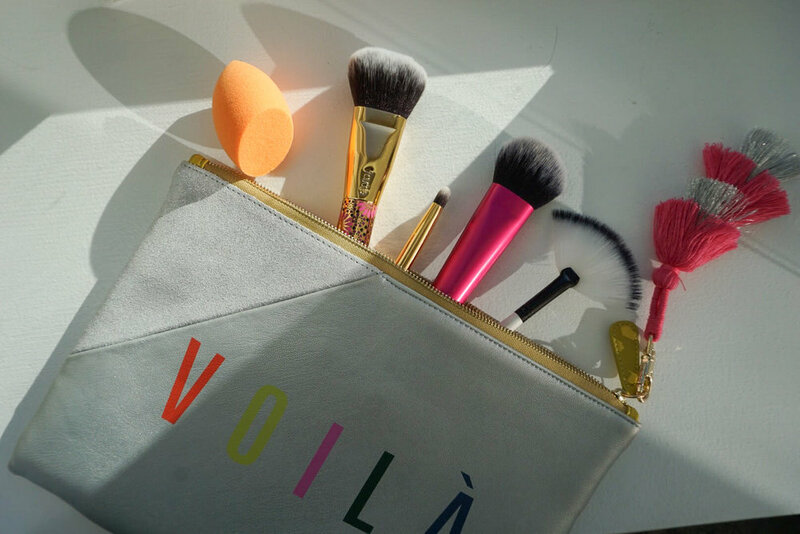 MUST-KNOW TIPS: How to Clean Makeup Brushes & Sponges! Today I am going to share with you what's the best and most effective way to clean your makeup brushes & tools! Cleaning your makeup brushes regularly is so important because you don't want to use dirty brushes to apply makeup on your face, which sometimes is one of the reasons causing your breakouts. I've done a lot of research and with trial & errors, I finally found the easiest & cheapest way to make vmakeup tools super clean that they always look brand new after I cleaned them. I've been dying to share this technique with you guys cause so many of you have been asking me what I do to make my beauty blenders, BB Cushion sponges, and makeup brushes so sparkly clean! Hope you guys find this video helpful! !